Tijs Michiel Verwest, better known as his DJ name “Tiesto” is one of the first major electronic DJs to play in Las Vegas. Tiesto is regarded as one of the “Godfathers of EDM” pioneering the genre. On January 1 2005, Tiesto performed a sell-out DJ set in Las Vegas inside the 9500 seat Orleans Arena for New Year’s Eve. 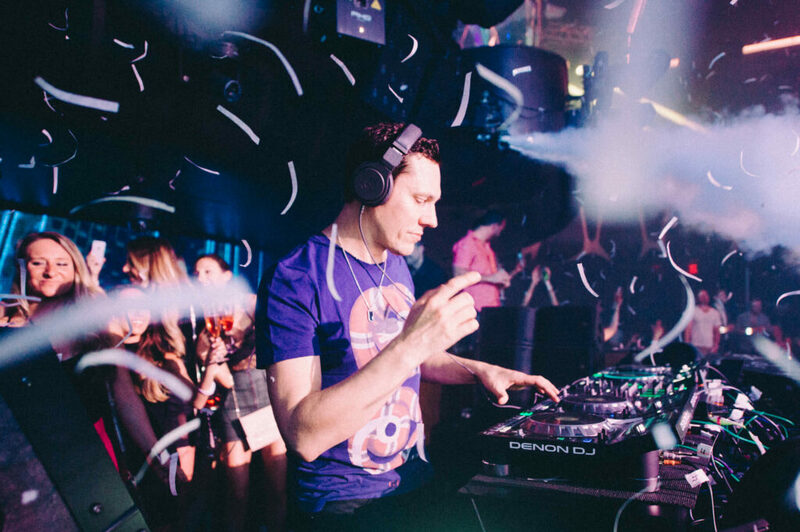 It was Tiesto’s fourth performance in Las Vegas before the DJ residencies really began. This was the same year Tiesto was crowned #1 DJ by BPM magazine’s annual poll unveiling at Miami’s Winter Music Conference. Starting in late 2010, the Dutch DJ became a resident DJ at the Joint, a 4000 seat showroom located inside the Hard Rock Hotel. Named “Tiesto in Concert”, it was the biggest DJ residency in Las Vegas at its time. In 2011, he played a live set to promote his new album “Club Life: Volume One Las Vegas”. His new album focused a wide array of electronic music genres instead of his usual trance music. Starting in 2012, Tiesto became a resident DJ at the Wynn and Encore hotel. The Wynn had three night clubs and one pool party venue: XS, Tryst, Surrender, and Encore Beach Club. Tiesto was among a star-studded resident line-up which also included Steve Aoki, deadmau5, NERVO, Skrillex and many more. 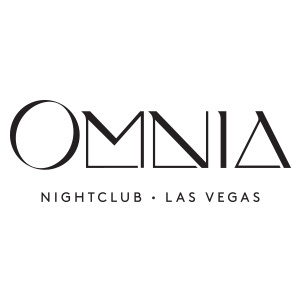 This marked the beginning of the era of EDM’s dominance on the Las Vegas strip. 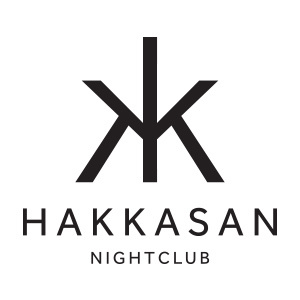 In 2013, Tiesto signed a multi-year DJ residency with the newest night club in Las Vegas called Hakkasan Las Vegas at the MGM Grand. 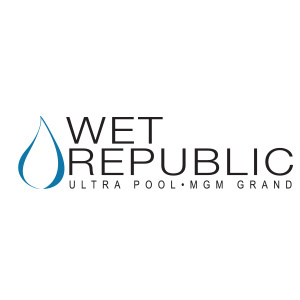 He also regularly played sets at Wet Republic, the popular pool party also located inside the MGM Grand. If you have time to visit the Bellagio fountains, they’ve created a special performance with Tiesto’s songs: Footprints, Rocky, and Red Lights. On January 14 2017, Tiesto was given the Key to the Las Vegas Strip to celebrate the formal honoring of “Tiesto Day” in Las Vegas. How are Tiesto’s Live Sets Like? If you’re a fan of electronic music, the Dutch DJ is the real deal. Tiesto has been a DJ when vinyl turntables were the standard and even played during the 2004 Summer Olympic Games. You can expect an energetic and action-packed set from Tiesto anytime. The dance floor will be packed every time Tiesto is on set so get in early! Before his 2009 album Kaleidoscope, Tiesto was playing Trance music with classic songs such as Adagio for Strings, Lethal Industry, Traffic and Flight 643. If you’re a fan of “old school” Tiesto, you may be disappointed in his new style! Tiesto completely moved towards house music and what is known as EDM today. Tiesto is still signed to Hakkasan Group’s venues which means you can still see him live at Hakkasan Las Vegas, OMNIA Nightclub and Wet Republic!